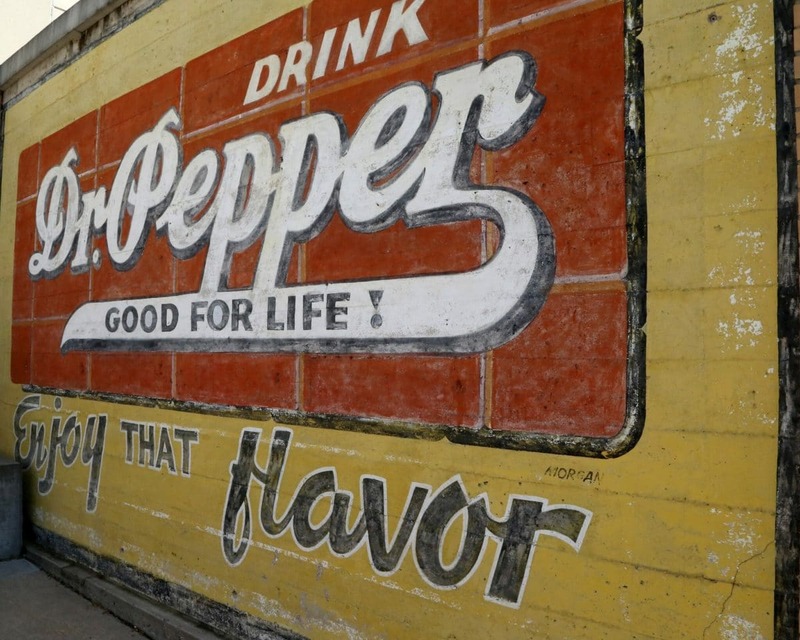 From “Vim, Vigor, and Vitality,” “Drink a Bite to Eat at 10, 2 and 4,” “I’m a Pepper” to “Just What the Doctor Ordered,” Dr Pepper’s slogans over the years have made it one of the most unique success stories of American free enterprise. Welcome to the Dr Pepper Museum, the soft drink museum located in a Waco 1906-era bottling plant. Focusing on the history and memorabilia of soft drinks over time, not just Dr Pepper alone, this museum gives guests a great insight into the industry and enterprise in general. In fact, the 3rd floor actually holds the Free Enterprise Institute, a great spot for students to come get a quick but effective economics lesson. While here your group is going to have several different tour options, each one showing you the ins and outs of this institution and of the creation of Dr Pepper in general. Learn about Dr. Charles Alderton, the original 'Dr Pepper' who created this soft drink in 1885 in the Old Corner Drug Store. That makes Dr Pepper the oldest major soft drink in the United States!